PLEASE NOTE THAT BOTH PERFORMANCES ARE ALREADY FULLY BOOKED. 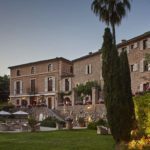 Sure to be one of this summer’s theatrical highlights, lovers of Shakespeare can’t afford to miss these open-air performances of one of his most famous plays, Hamlet, at Belmond La Residencia. 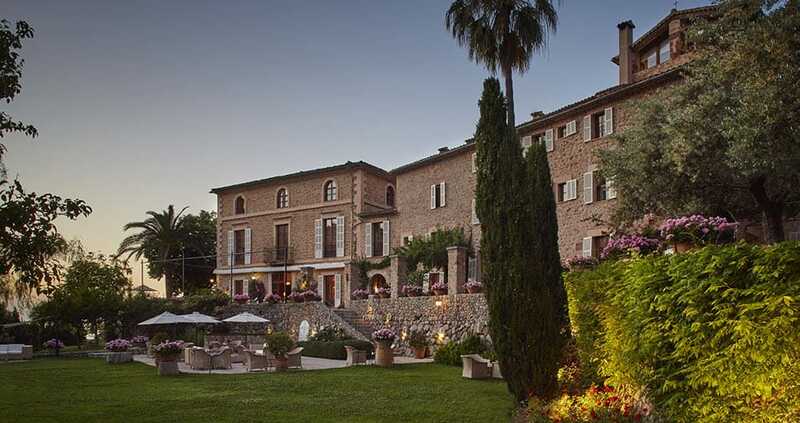 The magical setting for the production will be under the stars on the lawns of the hotel’s charming gardens in Deià. The classic Shakespeare play will be performed twice in English by Mallorca-based Morgana Teatre and directed by Juan Enrique Ramón Balcells. The show is open to the public as well as hotel guests. Entrance to each performance is free, though there’s a voluntary donation for a good cause. The performances will take place on Wednesday 8th and 15th of August at 21:30hrs. Reservation is essential so use the form below to book your place indicating in comments for which day you would like to reserve!